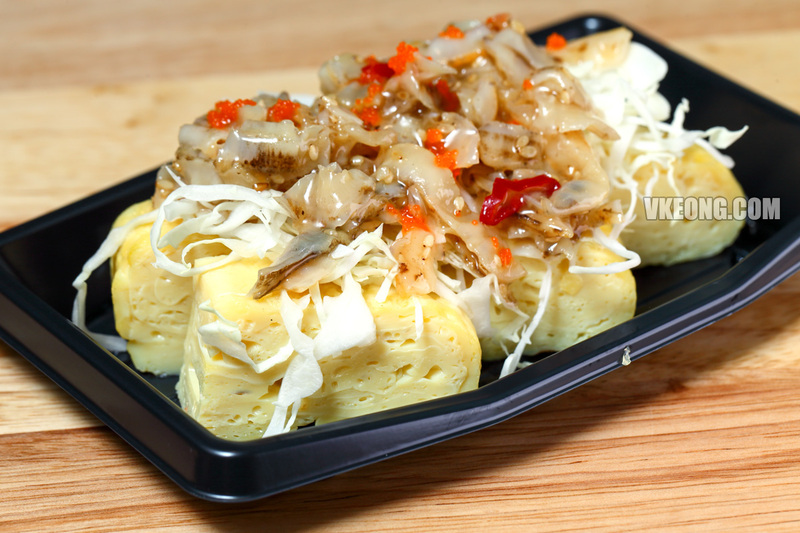 Tamagoyaki (Japanese Rolled Omelette) is a dish commonly available in every Japanese restaurant, but SHIN Tamagoyaki is probably the first and only shop in Malaysia that specializes in it. 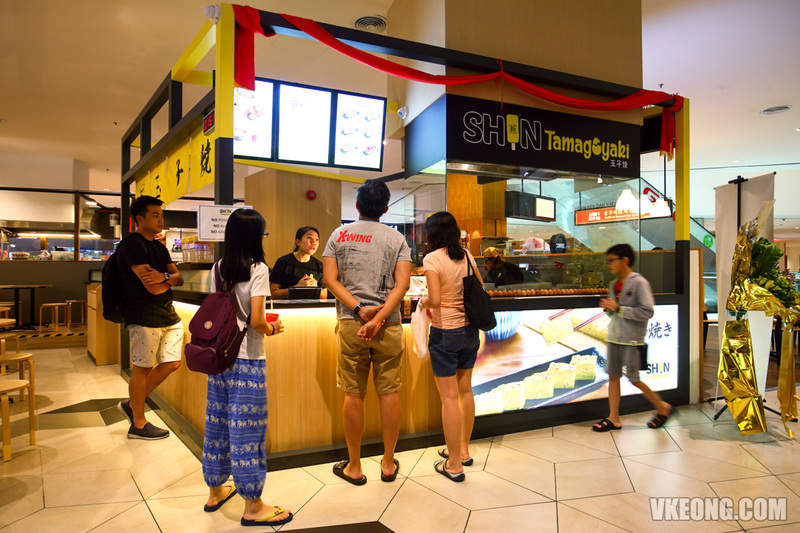 SHIN Tamagoyaki is located at the basement of The Starling Mall. 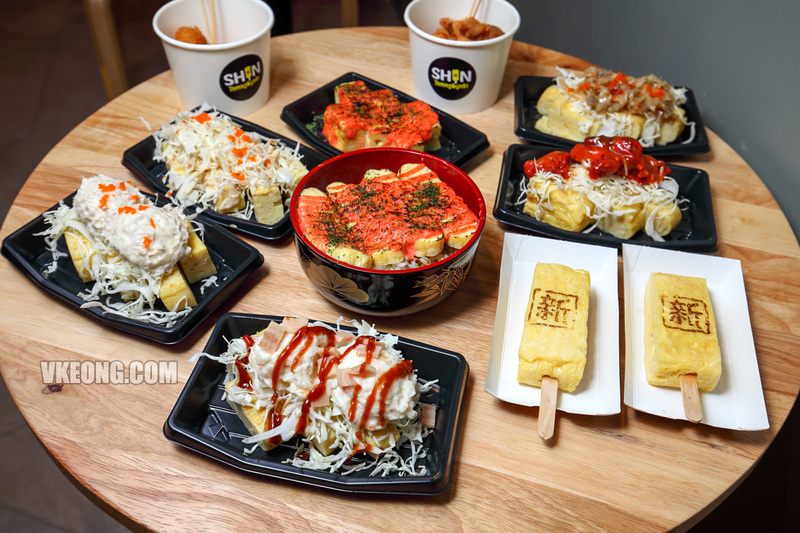 Their single page menu offers Tamagoyaki served in a dozen of ways: original in a block (RM14.90), on a to-go stick (RM5.90), with toppings or with rice. 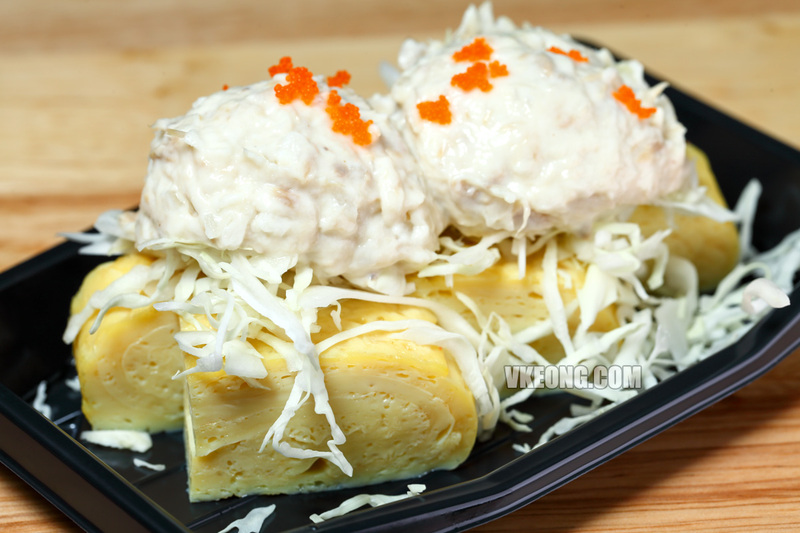 Besides Tamagoyaki they also serve a few other dishes such as Japanese fried chicken and rice bowls. The founders of SHIN Tamagoyaki also manage the very-well received Udon Kobo Min Min which is literally just outside the mall. Safe to say they are not newcomers to Japanese cuisine so you can be assured of the food quality. 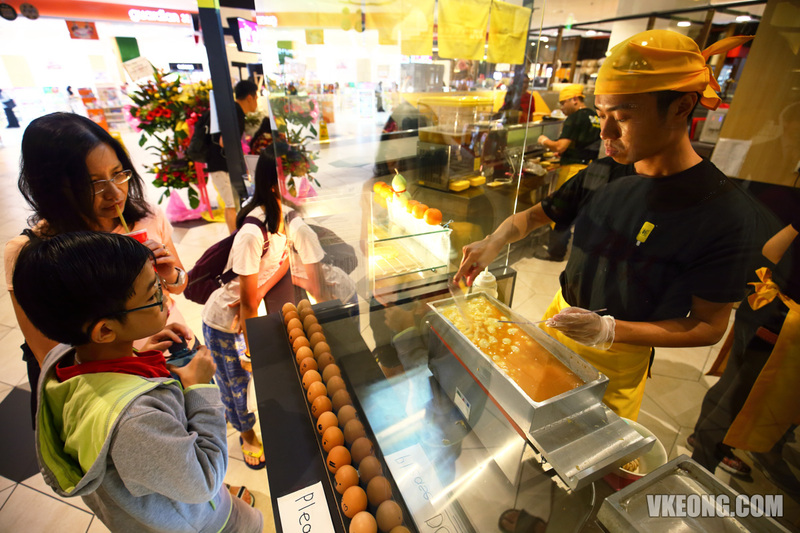 And as to maintain the Tamagoyaki’s intended soft yet firm texture, two custom-built machines used to cook the omelettes were purposely imported all the way from Japan. 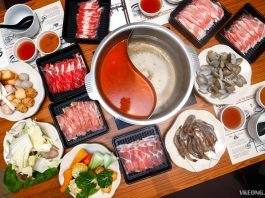 And although a machine is used, the process is not fully automated and still requires a skilled chef’s discretion in the cooking. 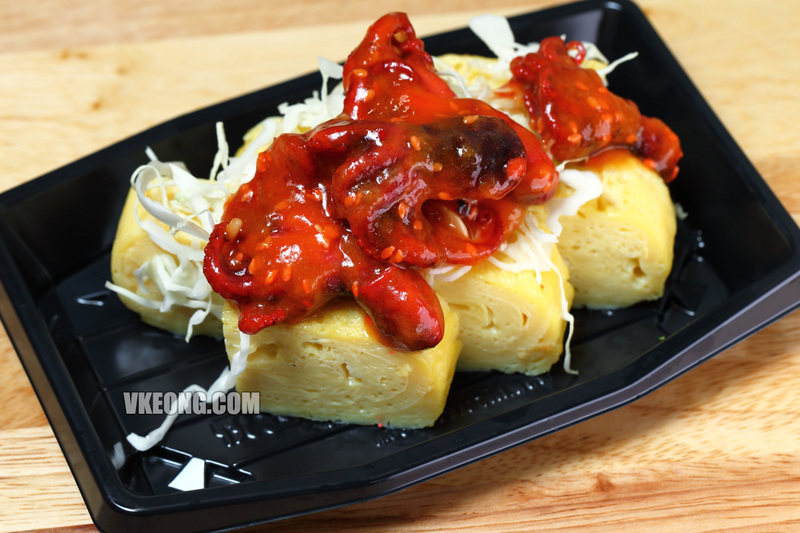 If you can only try one item, get their best-seller which is Mentai Mayo Tamagoyaki. The savory mentai mayo sauce pairs really well with the faintly sweet and delicate omelette which translates to a burst of flavor in every bite. Highly recommended. 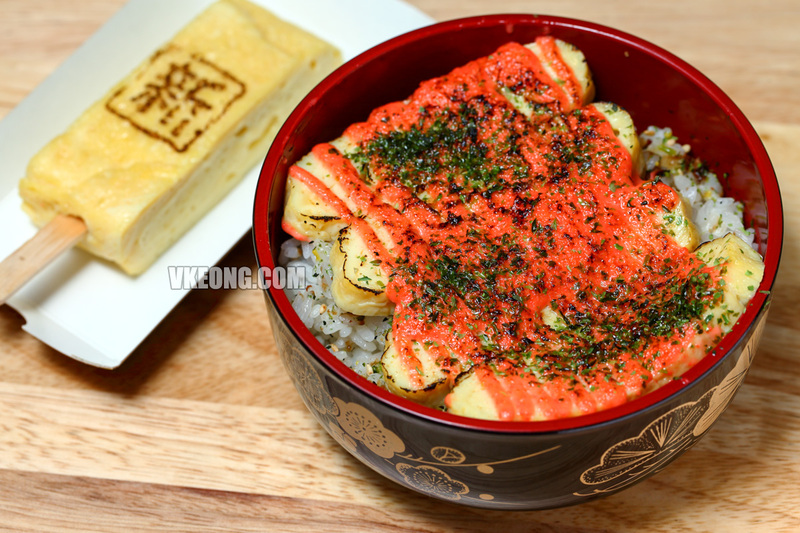 For a more filling meal, you can opt for the Tamago Mentai Don @ RM13.90, which is basically Mentai Mayo Tamagoyaki served on Japanese rice. 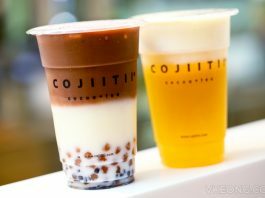 Both are equally enjoyable depending on your appetite at the moment. 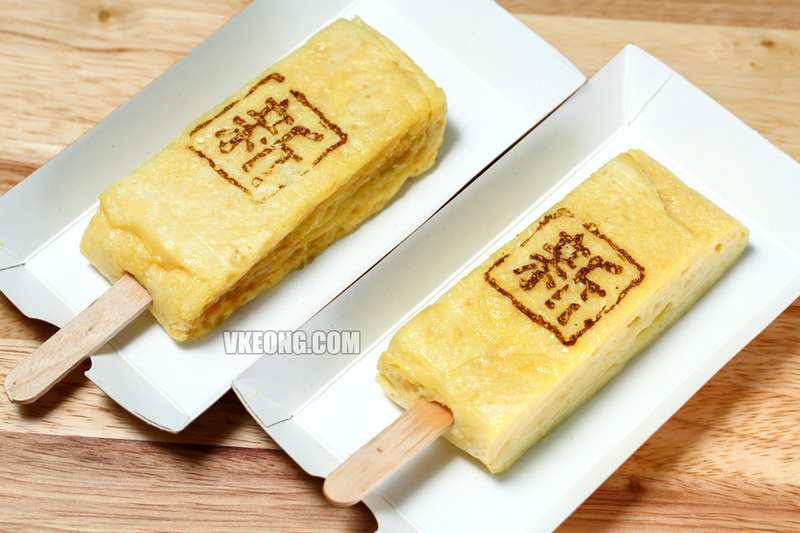 Lastly, during their official launch on 10th March, they will be having a BUY 1 FREE 1 promotion for their Tamagoyaki sticks. 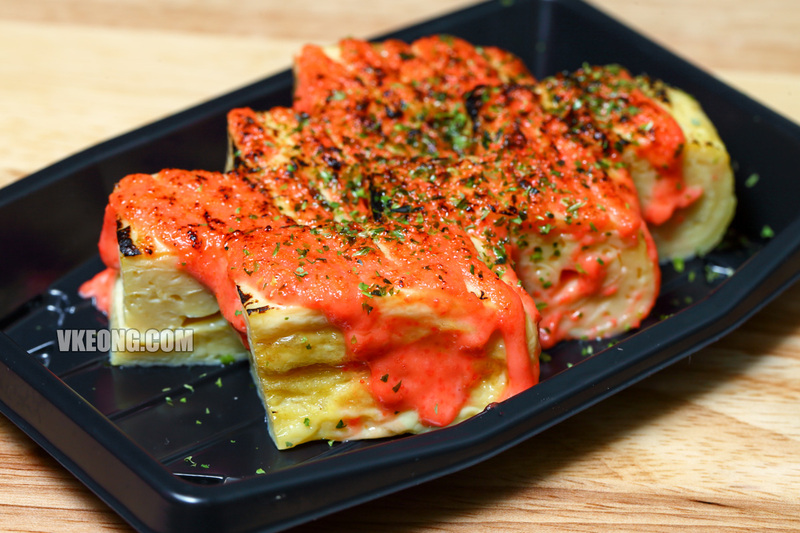 So if you are interested to try SHIN Tamagoyaki (definitely worth checking out in my opinion), this Saturday would be the perfect.